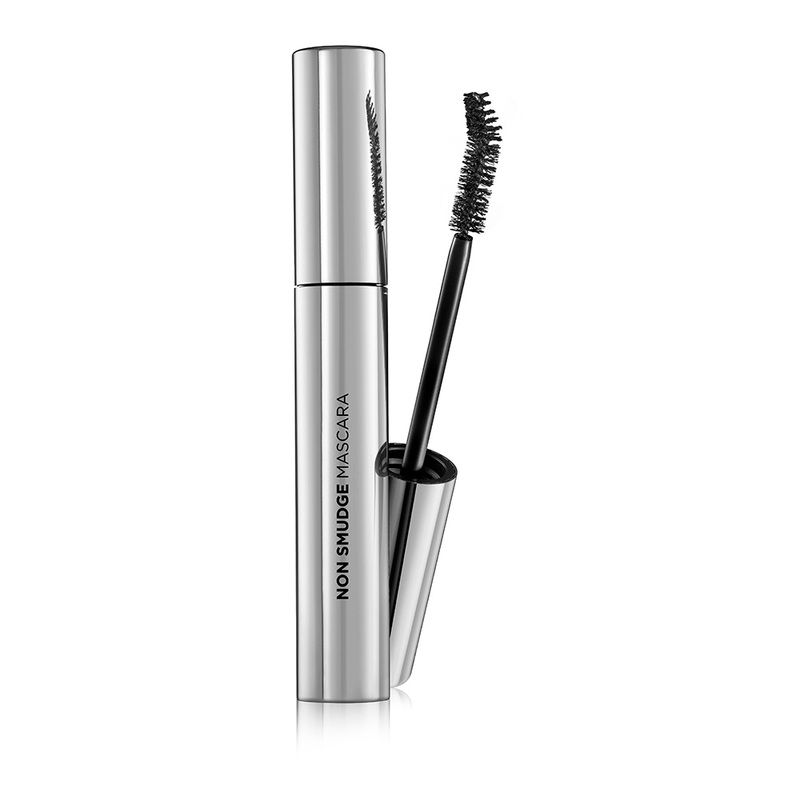 A long-wearing mascara that looks great all day, defines and curls your lashes, plus is a breeze to wash off! The curved brush is specially designed to provide you with spectacular curling power that won’t smudge, smear or clump. Step 2: Repeat as desired for a bolder luscious look.